this chance is certainly to edit Word documents in the Print Preview mode. 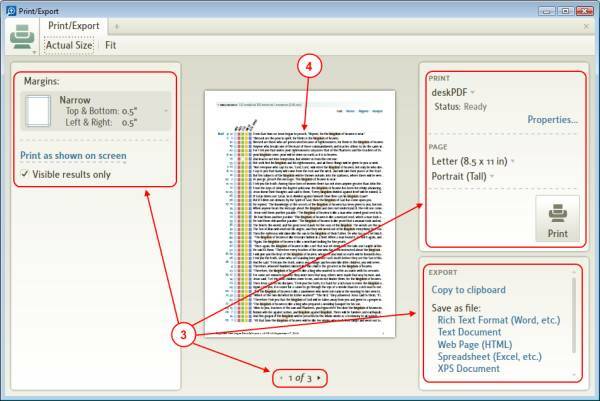 exciting for you to know how to do so if you are a heavy user of Print Preview? the Normal view and be happy to see your changes! So, wishing you a happy quick editing!